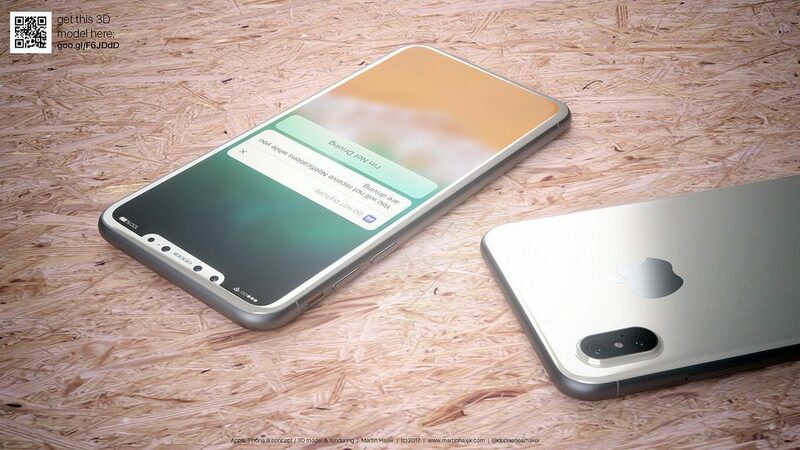 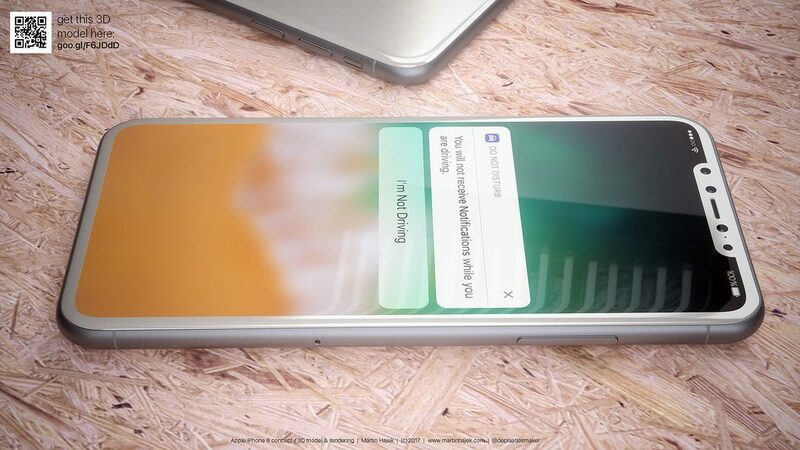 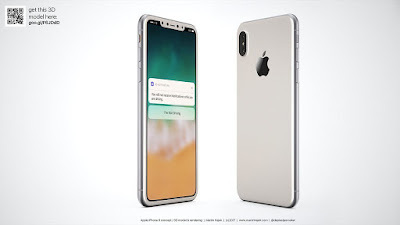 One of the designers had come up with a concept phone of Apple iPhone 8 and it looks real similar to Samsung S8 with most of the front area occupied by the screen. 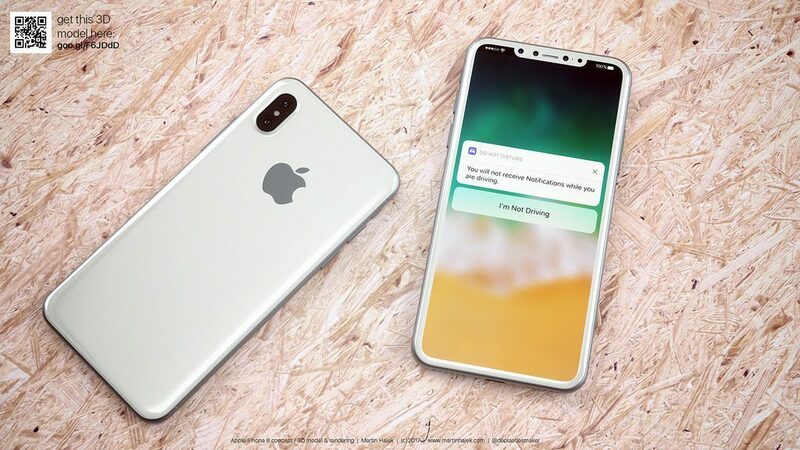 Apple might be thinking to launch a phone with the similar design in near future. The device has a frameless OLED-screen, dual-core camera and no physical home button. The concept iPhone in white has a glass case with silver-edged stainless steel on the sides.